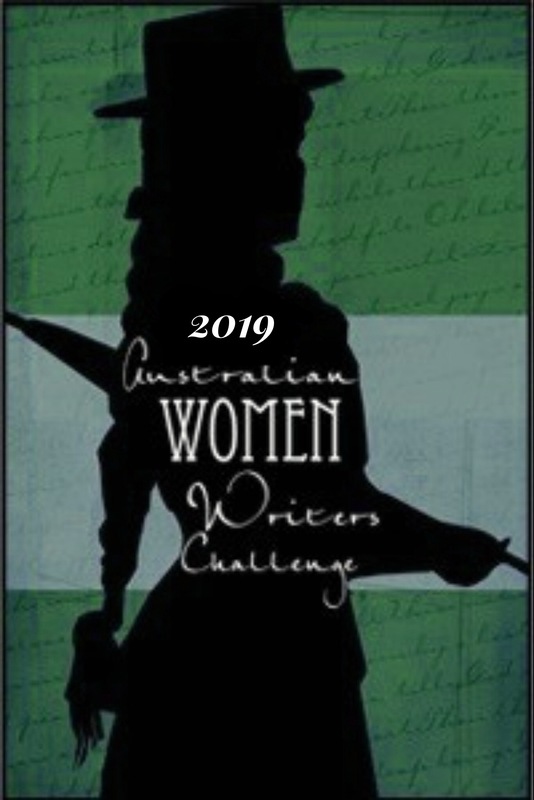 The following list provides links to texts by Australian women writers published in the 1950s which are available to be read online. Note: If you find other texts for this list, or better links to any of the texts listed below, please let us know via the contact page. ‘Neville, Margot’* (pseudonym for sisters Margot Goyder and Ann Neville Goyder Joske). —–. The Case of Come Hither Bend, serialised (1950): Australian Women’s Weekly: 22 Apr, 29 Apr, 6 May, 13 May, 20 May, 27 May, 3 Jun (final). —–. Cyanide For Supper, serialised in Australian Women’s Weekly (1951): 27 Jan, 3 Feb, 10 Feb, 17 Feb, 24 Feb, 3 Mar, 10 Mar, 17 Mar, 24 Mar, 31 Mar (final). —–. The Flame of Murder, serialised (1959), Australian Women’s Weekly: 27 May, 3 Jun, 10 Jun, 17 Jun (final). —–. “Holiday’s End“, short story, 16 Jan 1957, Australian Women’s Weekly. —–. “Love-in-a-Mist“, short story, 28 Apr 1954, Australian Women’s Weekly. —–. Murder and Poor Jenny, serialised (1950) Australian Women’s Weekly: 2 Feb, 9 Feb, 16 Feb, 23 Feb.
—–. “Murder of Olympia“, short story, 27 Jun 1956, Australian Women’s Weekly. —–. Murder of the Well-Beloved, published 6 January 1954 as an Australian Women’s Weekly novel in supplement form, and available on TROVE. —–. Murder Was Her Welcome, serialised (1957), Australian Women’s Weekly: 18 Sep, 25 Sep, 2 Oct, Oct 9 (final). —–. “Once Upon a Time,” 16 Jun 1954, Australian Women’s Weekly. —–. “Over the Fence“, 22 Jul 1953, Australian Women’s Weekly. —–. “The Seagull said Murder“, short story in two parts (1953) Australian Women’s Weekly: 28 Jan, 4 Feb.
—–. “There’s Only One Road,” short story, 16 Jul 1952, Australian Women’s Weekly.